This right here is some big fat chunky house. You can eat it with a fork or a spoon. 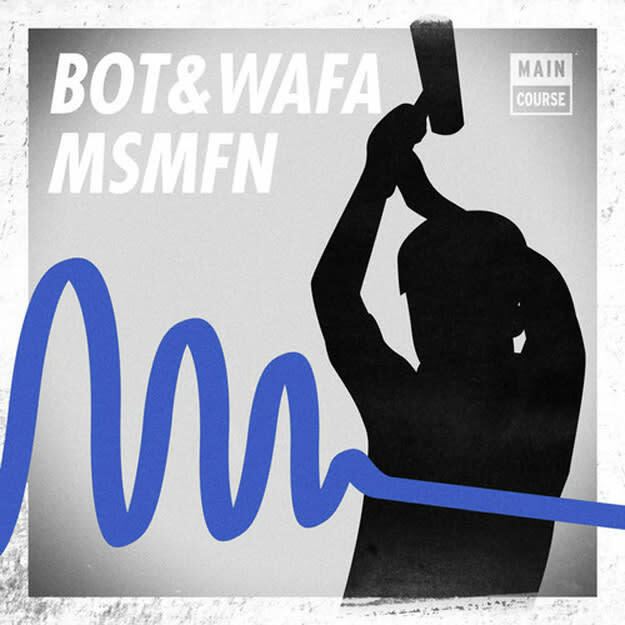 Heck, you might even need a knife to cut through these thick beats from Italy&apos;s Bot and UK&apos;s Wafa. We all know the work of Bot through Crookers and ihow he&apos;s always kinda pushed a wonk,y techno-influenced house sound. This style compliments Wafa&apos;s perfectly. I would tell you to get to know his music on SoundCloud but there&apos;s nothing there. Seems like he just deleted everything. You&apos;ll just have to believe me.